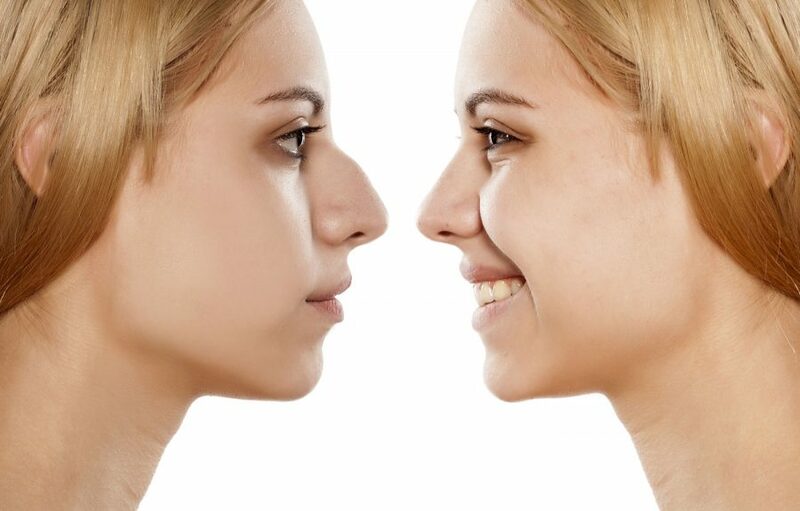 Rhinoplasty is a procedure for restructuring the nose. 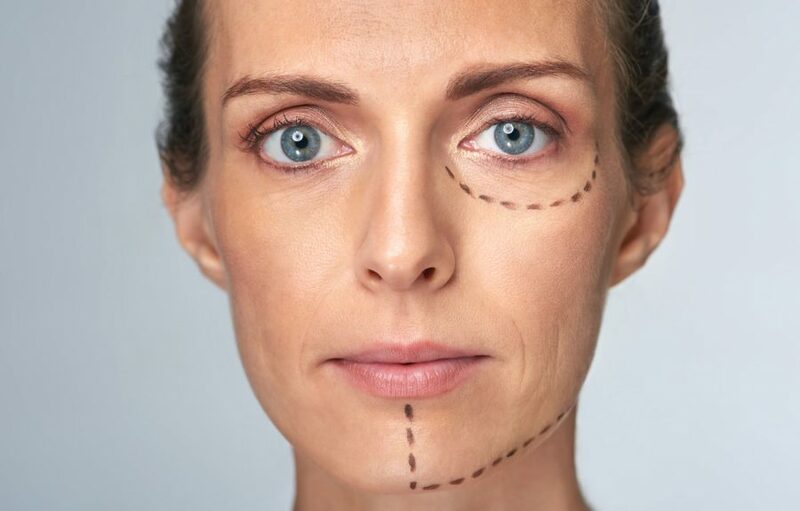 A facelift performed by Dr. Sena will help improve visible signs of aging. 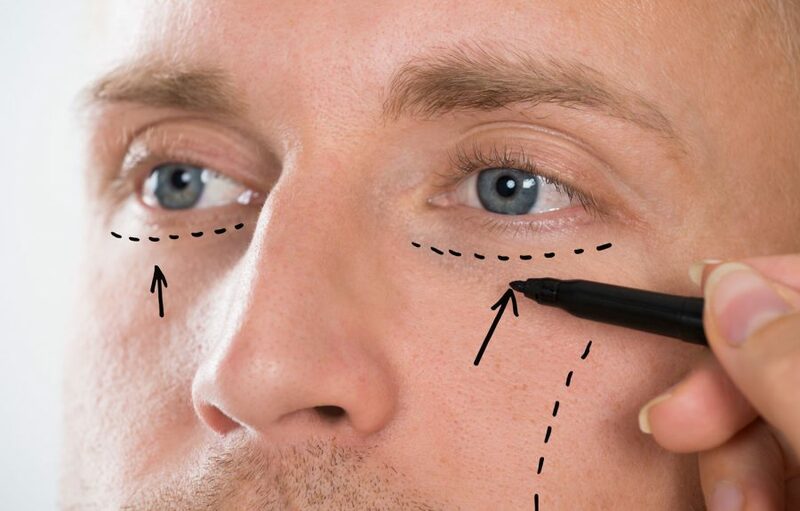 Cosmetic Eyelid Surgery can help improve the apperance of your eyelids.